Enjoy a day out at the River & Rowing Museum with your group, and discover the history of this quintessentially English town. With full or half day options available, five permanent galleries and a constantly changing series of temporary art exhibitions, there is so much to explore. Visitors of all ages enjoy joining Ratty, Mole, Toad and Badger in the atmospheric Wind in the Willows 3D exhibition that brings the classic story to life! 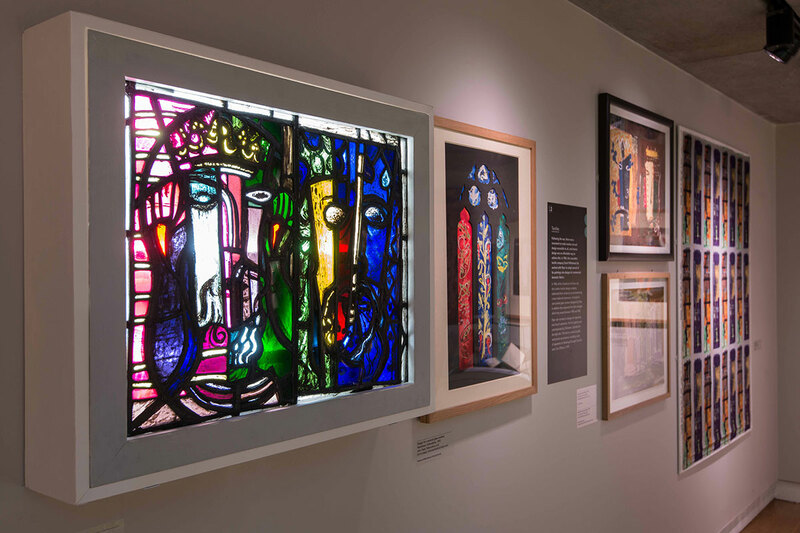 In 2017 a brand new gallery opened featuring the work of popular British Artist John Piper, including painting, collage, stained glass and tapestry. With room for 70 cars, the Museum has its own car park including coach-parking facilities. To ensure a smooth arrival and welcome for your group, we ask that coach parking is pre-booked. Our Duty Manager will greet your group on arrival, with a warm welcome and orientation information. 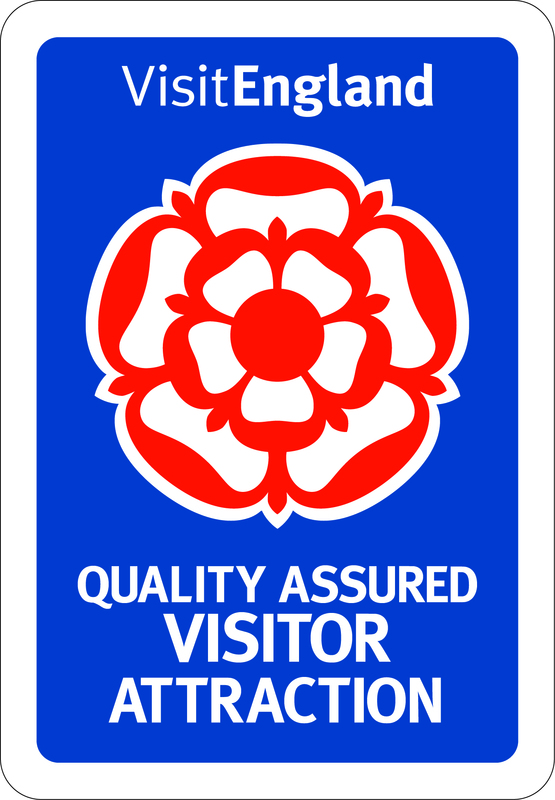 We are pleased to offer free Museum admission and tea and coffee for coach drivers. We are situated in the meadows on the banks of the river in the beautiful Henley on Thames. The Museum is easy to find and sign-posted from all entrances to the town, which is a leisurely ten minute walk away. If you’d like to extend your visit, we are ideally situated for a visit to the stunning National Trust property Greys Court, local country park Stonor, as well as a short walk from the bustling centre of Henley. At the end of your visit, the Museum shop offers plenty of opportunities to take home a souvenir of your day out. The shop is filled with gorgeous gifts, from beautiful leather handbags and pretty jewellery to books and greetings cards. Group visitors enjoy a 10% discount in the Museum shop. We offer a pre-booked discounted Admission Rate for Group Visitors to the Museum (minimum 10 people), if booked at least 24 hours in advance. Enjoy a private group river trip on the beautiful River Thames, with our local partner Hobbs of Henley. Relax and experience the beautiful scenery and discover the fascinating heritage of the Thames. Boat trips are provided by Hobbs of Henley, on-board their large passenger boat ‘Consuta’, and take approximately 1 hour. Trips are provided for a minimum of 30 guests and a maximum of 46, and prices are based on Monday – Friday 10am – 5pm. Please note that boat trips are subject to boat availability at the time of booking, and are not available during Regatta. A morning spent in the bustling centre of picturesque Henley, followed by a visit to the Museum and Afternoon Tea. Start the day at the Museum and enjoy Tea/Coffee and Danish pastry, free time in the galleries and lunch. After lunch explore the Royal Regatta course on a Boat Trip along the River Thames. Start the day at the Museum and enjoy Tea/Coffee and Danish pastry. The morning will be spent enjoying the galleries and our new temporary exhibition illustrating William Morris’ personal love of the river, seen in the Thames series of textile designs and in his writings as well. Lunch in the Museum café can be booked in addition to your half day package, prices available on request. As an optional extra, we can offer your group an introductory talk on William Morris, his work and his love of the Thames, available for pre-booking to accompany the exhibition. At no extra costs, you and the members of your group can upgrade your ticket to an annual pass, giving unlimited entry for 12 months! This entitles you, and the members of your group, to come back to the Museum and enjoy our constantly updated schedule of temporary exhibitions. Admission tickets also include the complimentary use of an Audio guide for The Wind in The Willows exhibition. Final details, including numbers must be confirmed 14 days before your visit. Payment for admission, boat trips and catering can be made in advance by cheque (made payable to the River & Rowing Museum Foundation) or by debit/credit card by calling 01491 415631. Boat trips are available Monday – Friday between 10.00am – 4.00pm, for a minimum of 30 and a maximum of 46 people. Boat trips are not available during Henley Royal Regatta. Gallery tours are available for a minimum of 20 and a maximum of 50 people when pre-booked at least 4 weeks in advance of your visit. In gallery talks may be available for smaller groups, please call to check. A deposit may be required for catering and boat trips. A boat trip is the perfect way to enjoy your visit to Henley! We work with local company Hobbs of Henley to provide a range of options, please call us to pre-book.